Are you attending Sunny Side of the Doc? Screen Australia is pleased to offer Australian producers a reduced registration rate and access to a stand at Sunny Side of the Doc. 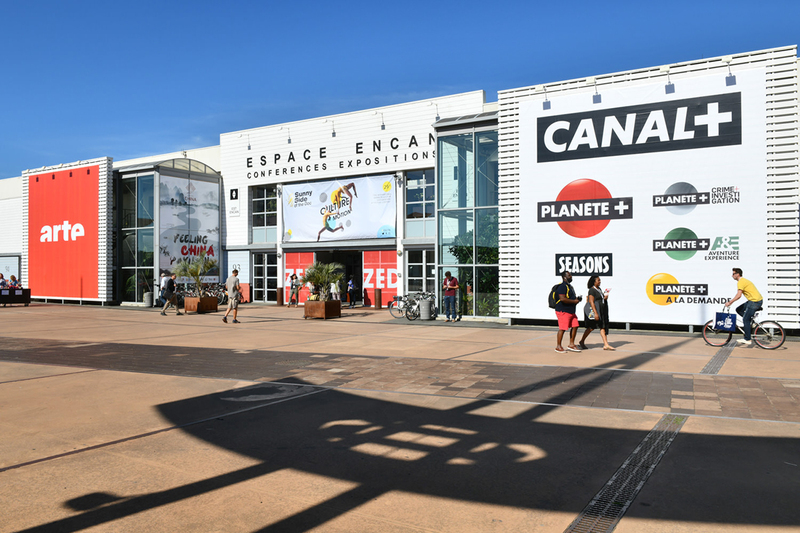 Sunny Side of the Doc is an international marketplace for documentaries held from 19 – 22 June 2017 in La Rochelle, France. For the fourth consecutive year, Screen Australia will have a stand at Sunny Side of the Doc for Australian producers to use. If you’re attending the market and want to secure the reduced registration rate, please contact Pamela Otto, International Markets Coordinator, via email or on +61 2 8113 5846. For more information on Sunny Side of the Doc, please visit the website.